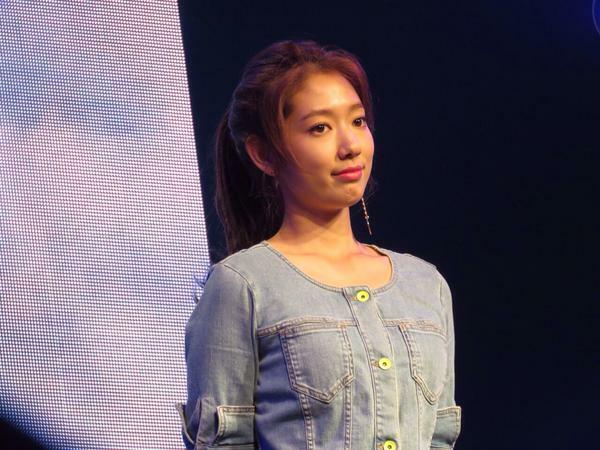 Park Shin Hye’s agency SALT Entertainment has unveiled photos from the actress’s fanmeeting in Taiwan on August 16. 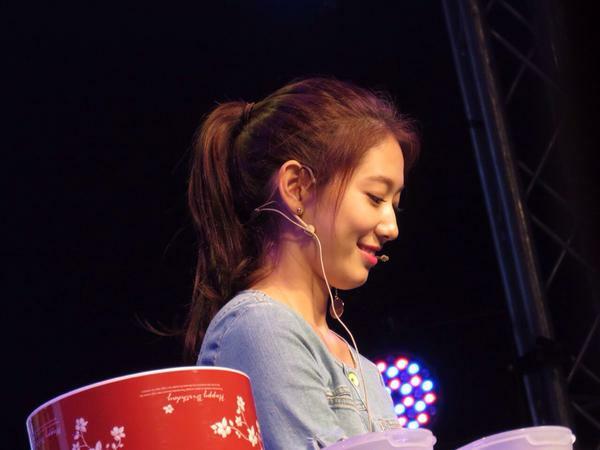 The photos show Park Shin Hye smiling endlessly towards fans at the event. ‘2015 Dream of Angel’ in Taiwan is a sequel to her 2-year consecutive fanmeeting tour to Taiwan, along with stops at various countries in Asia including Japan, China, Hong Kong, etc. 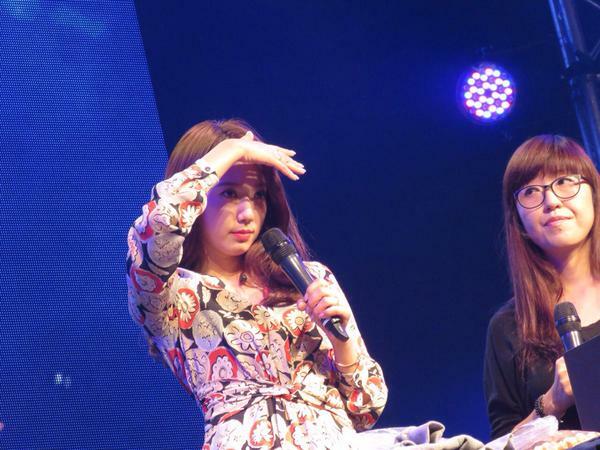 The fanmeeting in Taiwan on the 16th was a 120-minute event filled with 6-song live performances, including ‘Love is As Snow’, ‘Dreaming a Dream’, ‘Memories are Sadder Than Love’, etc, and re-enacted scenes from her hit-drama SBS <Pinocchio> such as Inha’s hiccup scenes and convenience stores scene. 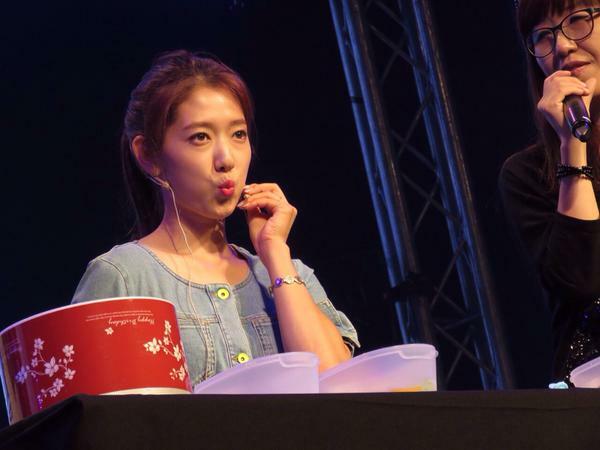 During the Wishing Tree session in which Park Shin Hye read her fans’ wishes, she broke into an aegyo dance to fans’ wish requests, earning cheers from the audience and stealing their hearts. 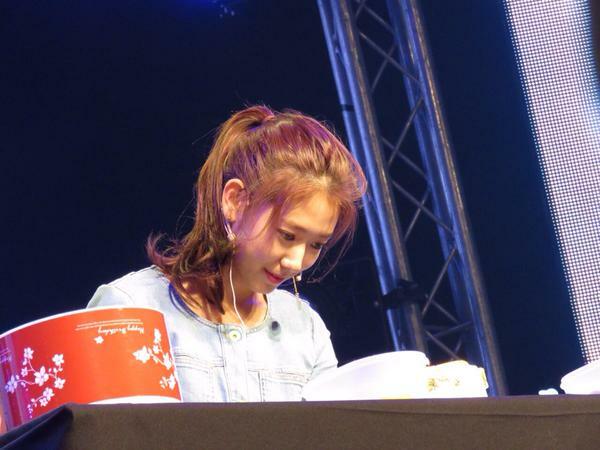 She also decorated a cake for fans. 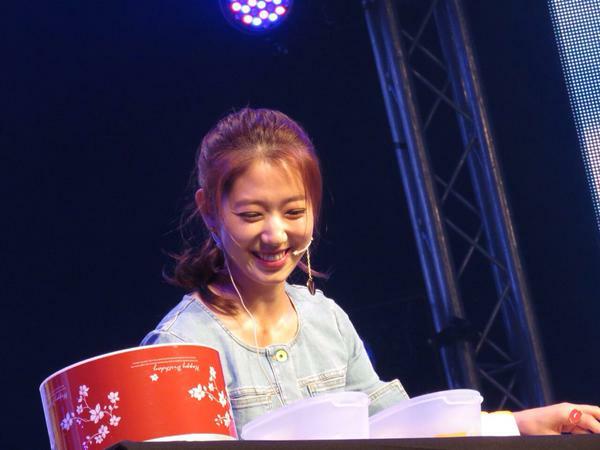 The procedure was broadcast through the gigantic screen inside the venue and fans were touched at her seriousness and effort input to decorating the cake. The fanmeeting wrapped up with a high-five event with fans. 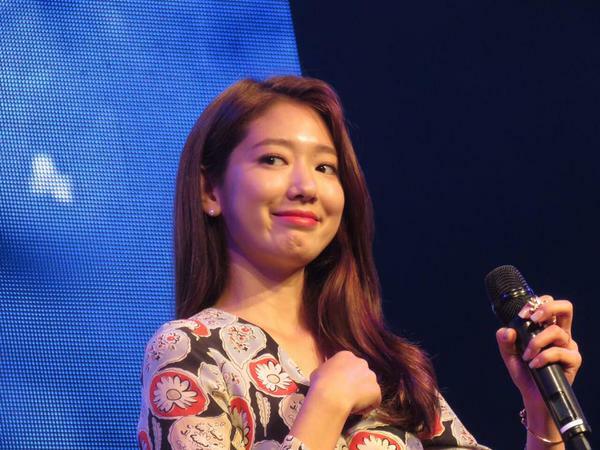 Apart from her fanmeeting, Park Shin Hye also had media interviews during her stay in Taiwan with major media outlets such as Apple Daily, China Times, Yahoo, Yonhap, TTV and MTV. 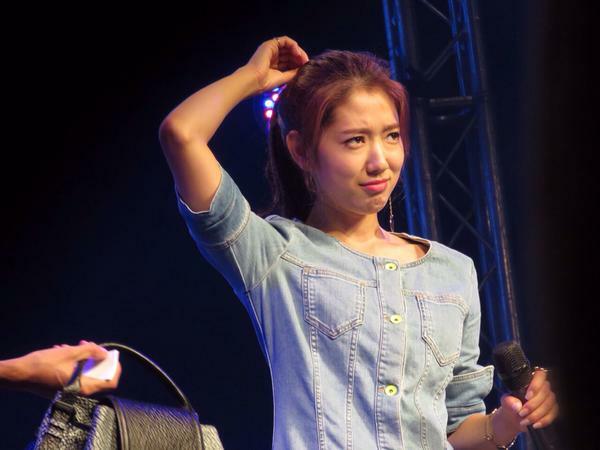 She will continue her ‘2015 Dream of Angel’ tour in Shenzhen, China on August 29 and Chengdu, China on September 12. Please repost with full credit.